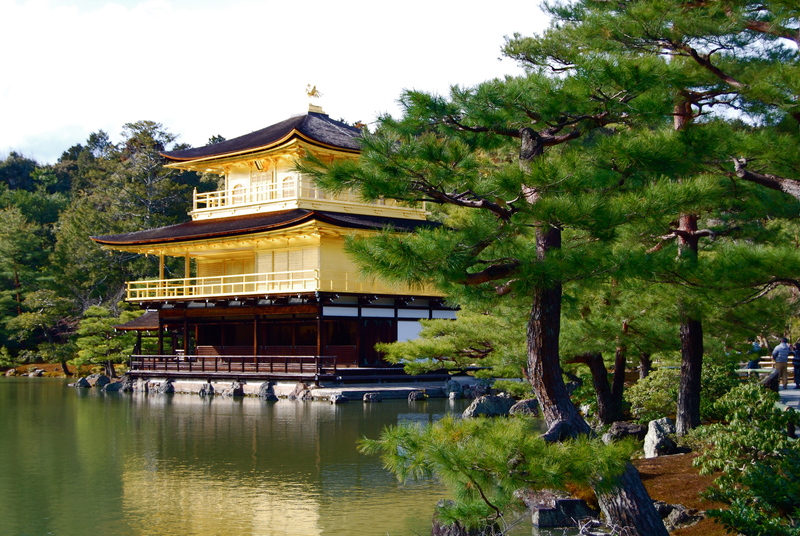 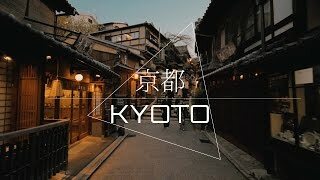 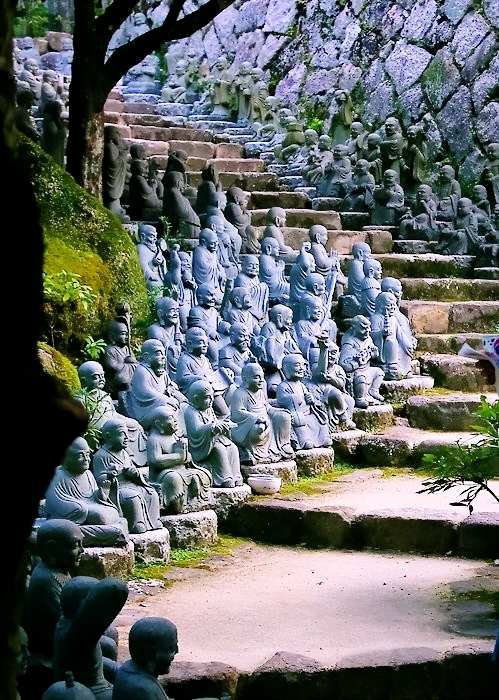 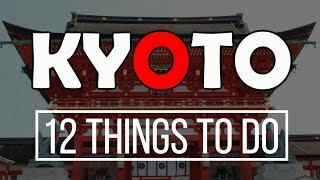 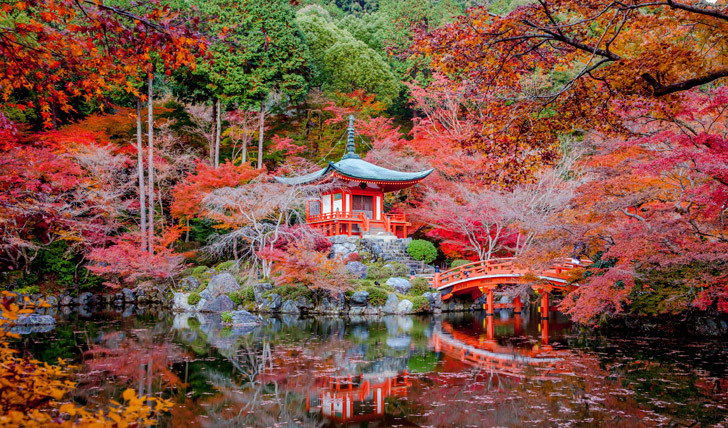 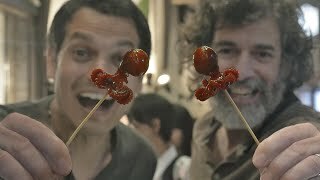 Kyoto (京都市, Kyōto-shi, pronounced [kʲjoːꜜto.ɕi]; UK /kɪˈoʊtoʊ/, US /kiˈoʊ-/, or /ˈkjoʊ-/) is a city located in the central part of the island of Honshu, Japan. 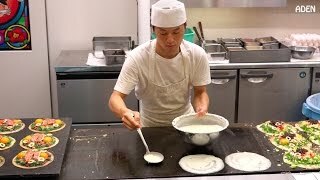 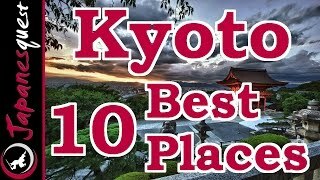 Kyoto Japan Hotels in map. 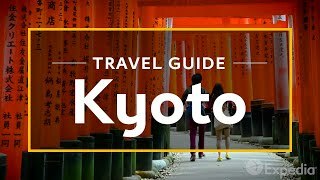 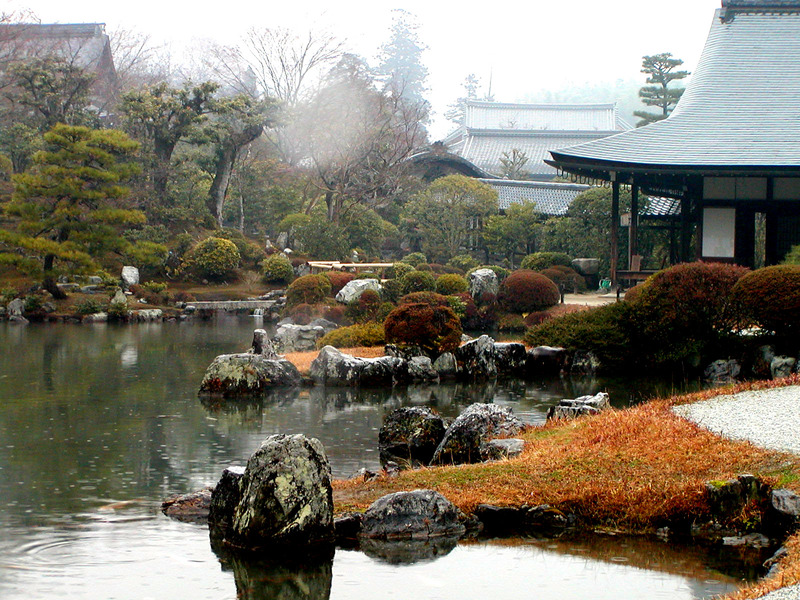 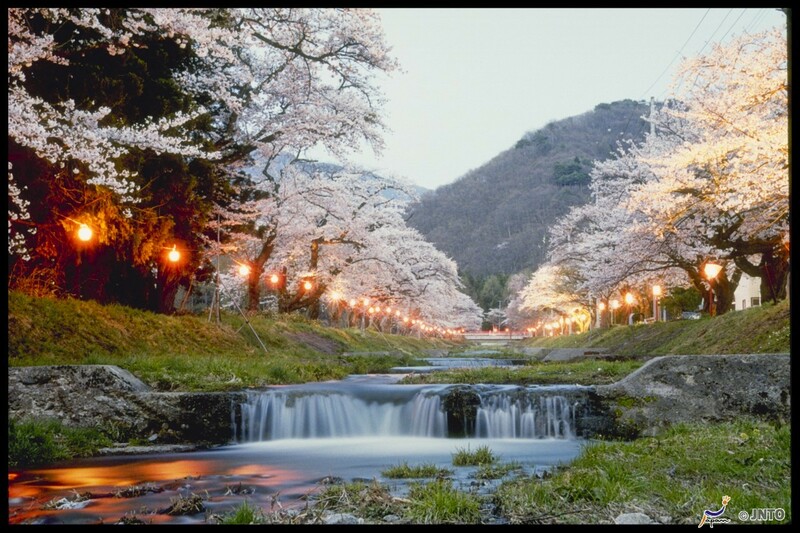 Weather for Kyoto Japan with a 5 to 10 day forecast.